Innovation isn’t a word that typically comes to mind when thinking about youth homelessness solutions. We usually reserve innovation for things that change the world as we once knew it – you know, like the printing press or space travel. And yet, there are lots of reasons why Housing First for Youth (HF4Y) is innovative – it builds on the examples set in communities and countries around the world, it favours preventing youth homelessness over responding to it afterwards, it doesn’t require abstinence or sobriety from participants, and its focus is on the rights and dignity of young people who are experiencing, or at risk of experiencing homelessness. These are reason enough to label HF4Y as a departure from the norm, but by far the most innovative aspect of HF4Y is its overall goal of supporting wellness and successful growth into adulthood, rather than simply meeting basic needs. This is the crux of the Housing First for Youth (HF4Y) concept – that it is not enough to house youth experiencing homelessness, but it is necessary to provide them with ongoing supports to ensure they have a successful transition to adulthood. We have to realize that many youth who have been, or who are currently homeless lack experience and the necessary life skills to live independently, which means that they need solutions that are built to last. That’s where HF4Y comes in. HF4Y can be seen as an intervention model, or a program, or even a guiding philosophy. It is a rights-based approach that immediately provides young people (aged 13-24) who are homeless or at-risk of becoming so with housing and personalized supports based on their individual needs. HF4Y can also be taken a step further and adapted into a homelessness prevention model, or a way to support young people leaving corrections, care, or mental health facilities. HF4Y was developed from the original Pathways model for adults which, as the At Home/Chez Soi project research found, was inadequate at addressing the needs of developing young people. Youth homelessness is distinct from adult homelessness and demands distinct solutions. Thus, the HF4Y model was developed in partnership with researchers, service providers, policy makers, and youth with lived experience of homelessness, who all agreed that simply applying the adult Housing First model to young people would not achieve their goals. A new model was needed, with new principles that were concerned entirely with youth. A fundamental aspect of all Housing First models, including HF4Y, is providing housing without first demanding that individuals prove they are “ready” (typically through abstaining from substance use). Everyone is ready for a home. When it comes to providing housing, it is so important that young people have options available to them; of course, there are limits to these choices, as there would be for anyone looking a home, but the basic idea is that youth must have a hand in deciding where they want to live, whether or not they want a roommate, and other housing-related concerns. This can be tricky in tight housing markets, but one of the pillars of the HF4Y approach is choice. In a similar sense, youth with lived experiences must be directly involved in developing and implementing housing solutions. After all, who knows more about what youth experiencing homelessness need from a system than young people who have experienced it firsthand? Youth will require supports for various lengths of time, based on the seemingly obvious fact that everyone progresses to adulthood at their own pace. There is no one-size-fits-all solution. Some youth will need little to no support once they have been housed, while others may need support for many years to come. HF4Y recognizes the problems with assigning arbitrary dates to recovery, which is why it has no time limits. It should be noted, however, that participation in any HF4Y program is based on participants adhering to two conditions: a youth must agree to weekly visits or contact with a caseworker, and if a youth has a source of income, they are expected to contribute up to 30% to the cost of rent. What Housing First for Youth is NOT! Aligning your program model with the core principles outlined above is crucial if you want to call it Housing First for Youth. The reason we emphasize THIS is HF4Y is to clearly distinguish it from other program models that provide housing and supports for youth. For instance, mainstream approaches to HF that simply accept clients under the age of 25 and nod towards the needs of young adults (hiring a youth worker as a case manager), but which otherwise does not follow the core principles outlined in our framework is NOT HF4Y. It is Housing First with young clients. Evidence from At Home / Chez Soi shows this approach does not lead to compelling results. Likewise, programs that offer housing and supports, but have in place conditions (housing and supports are not separated; time limits and graduation, etc.) or which simply house youth and then hand off supports to another organization, are not HF4Y programs. Housing models with high case loads (20 or more) are offering light supports, and also don’t fit the program model. So, while there is room for adaptation of course, but the name Housing First for Youth can only be applied where there is a high degree of alignment with the program model, core principles, and models of accommodation and support we identify. Almost 20% of all individuals experiencing homelessness in Canada are young people – obviously, our existing systems are failing to adequately address their needs. If we are to improve and prevent youth homelessness, we need effective and achievable solutions; the HF4Y model described in “THIS is HF4Y” is effective, as it has been specifically designed for the needs of youth, and achievable if we collaborate across sectors and communities to bring the best practices forward. It’s time for us to make the shift to a system that respects a young person’s right to a home, to make choices in their own lives, and to progress to adulthood at their own pace. 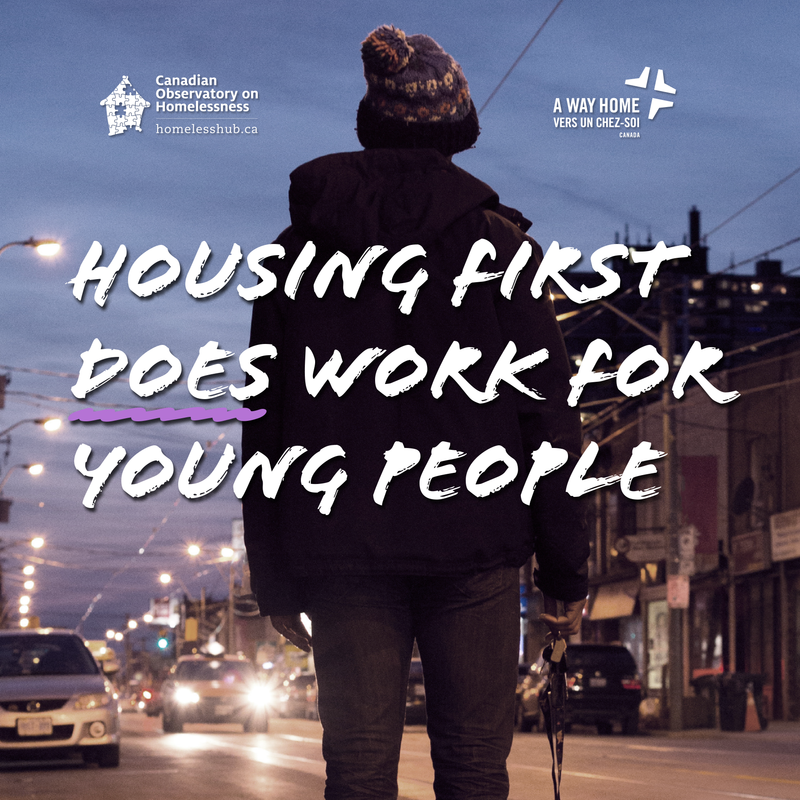 It’s time for Housing First for Youth. 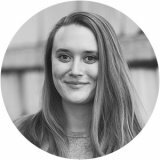 The “THIS is…” blog series is a monthly look into the concepts and ideas at the heart of the Making the Shift Youth Homelessness Social Innovation Lab project. This blog is the second installment of the series; to read the first installment, click here.